house of the year. | owl's house london. A little further from home this time, this house has just been awarded House of the Year 2012 by World Architecture News (WAN), the global architecture news web-site. 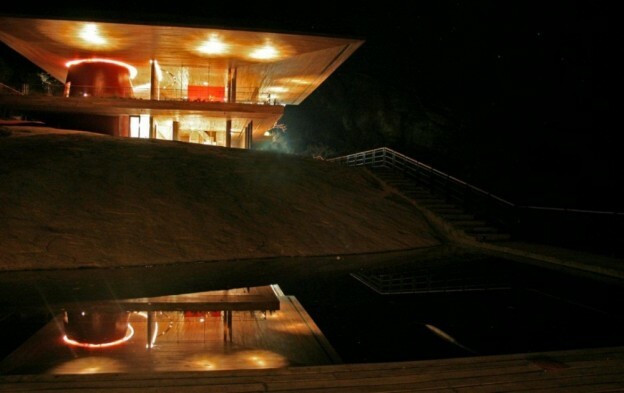 The location is spectacular – situated on top of a granite rock, overlooking a man-made dam. 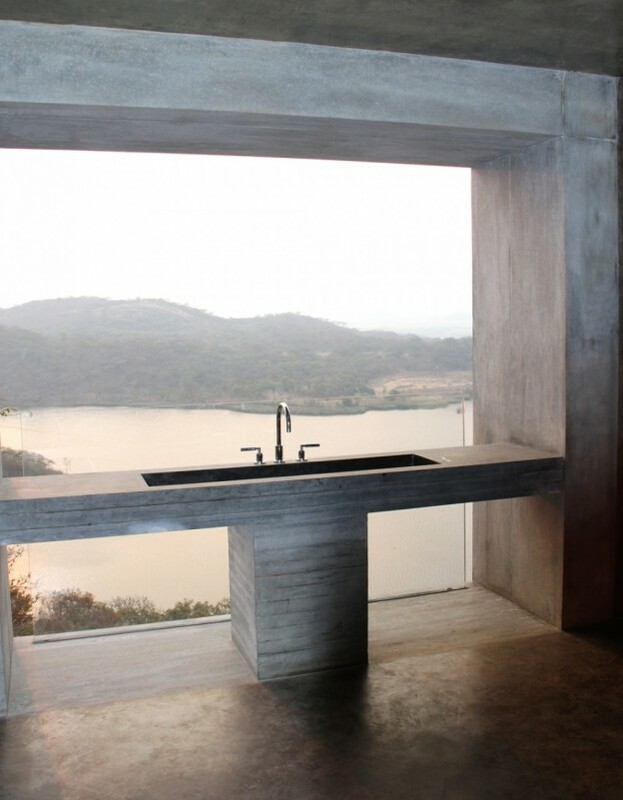 Rather than being overwhelmed by its elevation, the house appears to float over it, with changing levels to take advantage of the views all around. 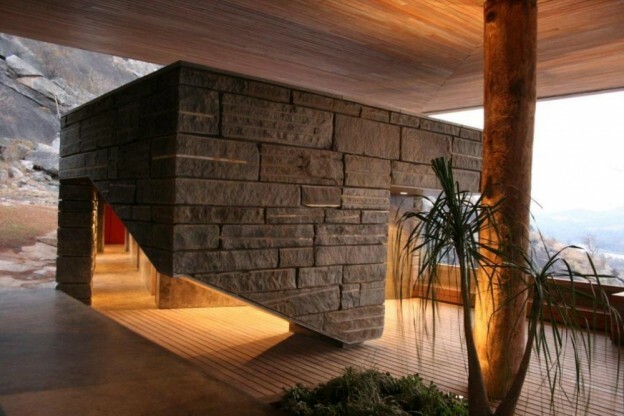 It is a relatively simple structure, with two granite blocks, excavated from the site, to anchor the building and enclose the bedrooms; an over-sized timber platform and roof to protect from the harsh sun, and two glass boxes spanning between. All materials are locally sourced, except the specialist items – the glass, for example. The magic lies with the shifting planes, which follow the gradient of the hillside perch. A sunken terrace here, an over-sailing roof there. 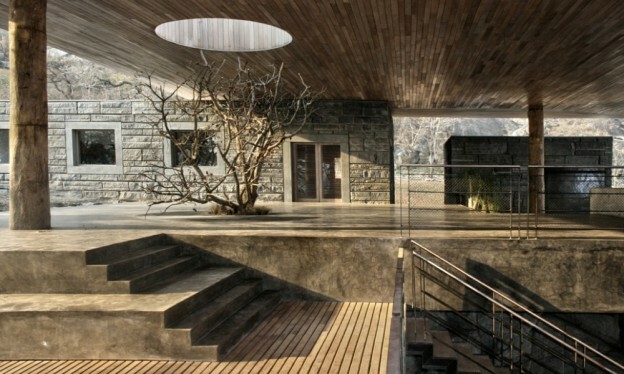 Gota Residence, East Africa, by Sforza Seilern Architects. Read what the judges said, here. This entry was posted in wonderful spaces. 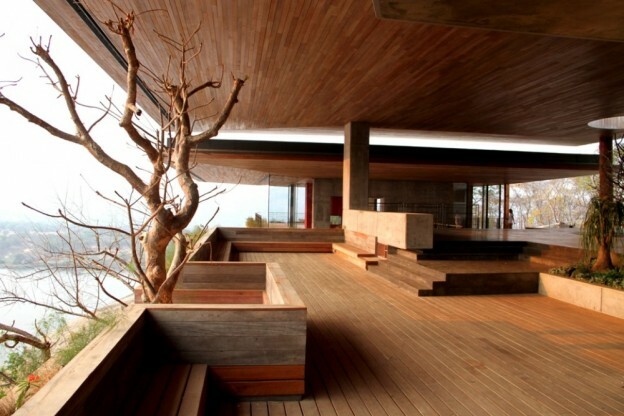 and tagged architecture, design, Gota residence, house of the year, WAN on March 7, 2013 by owls house london.. I think all of those s words, and then some..